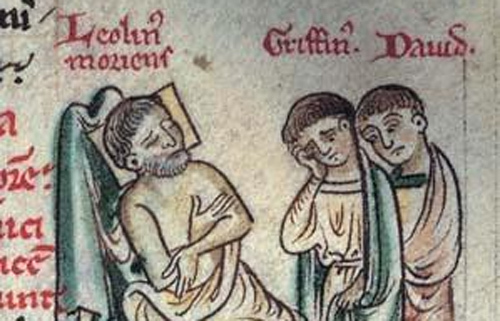 Llywelyn the Great (Welsh: Llywelyn Fawr), full name Llywelyn ap Iorwerth, (c. 1172 - 11 April 1240) was a Prince of Gwynedd in north Wales and eventually de facto ruler over most of Wales. By a combination of war and diplomacy he dominated Wales for 40 years.In this podcast Dr Melissa Julian-Jones examines the life of Llewelyn ap Iorweth: the rise of a prince of Gwynedd. 1. The Kings of Gwynedd. 2. Llewelyn the Great and the principality of Wales. 3. King John and expansion. 4. Llewelyn, politics and autonomy. 5. The most powerful ruler in Wales. 6. Papal favour and the support of the French.